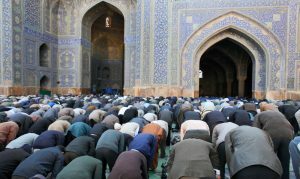 What Are the Basic Principles of Islam? Islam is an Arabic word and denotes submission, surrender and obedience. Islam is the religion of truth. It is the embodiment of the code of life which God, the Creator and the Lord of the universe, has revealed for the guidance of mankind. For the proper development of human life man needs two kinds of things, viz. : (a) resources to maintain life and fulfill the material needs of the individual and society, and (b) knowledge of the principles of individual and social behavior to enable man to have self-fulfillment and to maintain justice and tranquility in human life. The Lord of the universe has provided for both of these in full measure. To cater for the material needs of man, God has provided nature with all kinds of resources, which lie at the disposal of man. To provide for his spiritual, social and cultural needs, God raised His prophets from among men and revealed to them the code of life which can guide man’s steps to the Right Path. This code of life is known as Islam, the religion preached by all the prophets of God. He has revealed to you (O Muhammad) the scripture with truth, confirming that which was revealed before it even as He revealed the Torah and the Gospel, before as a guide to mankind and has revealed the Criterion (of judging between right and wrong). (Aal `Imran 3:3-4). All of the prophets called humanity to the way of the Lord, the way of submission to Allah. All of them gave the same message; all of them stood for the same cause, Islam. 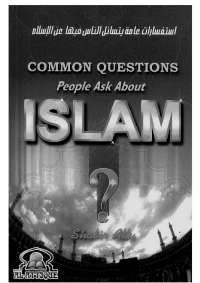 What Is the Meaning of Islam? Islam is an Arabic word and denotes submission, surrender and obedience. 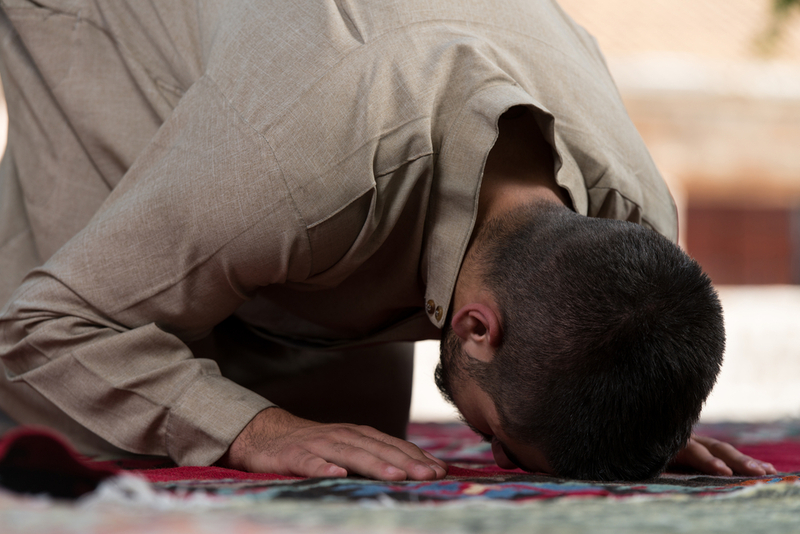 As a religion, Islam stands for complete submission and obedience to Allah – that is why it is called Islam. The other literal meaning of the word Islam is ‘peace’ and this signifies that one can achieve real peace of body and of mind only through submission and obedience to Allah. Such a life of obedience brings peace of the heart and establishes real peace in society at large. This message was preached by all the prophets of God, who guided man to the right path. But man not only veered away from the right path again and again, but also lost or distorted the code of guidance which the prophets had bequeathed. That was why other prophets were sent to re-state the original message and guide man to the right path. The last of these prophets was Muhammad (peace be upon him), who presented God’s guidance in its final form and arranged to preserve it for all time. 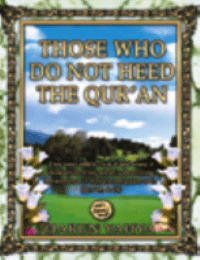 It is this guidance which is now known as al-Islam and is enshrined in the Quran and the life-example of the Prophet. The basic Islamic concept is that the entire universe was created by God, whom Islam calls Allah and who is the Lord and the Sovereign of the Universe. He is the Lord of the universe which He alone sustains. He created man and appointed for each human being a fixed period of life which he is to spend upon the earth. Allah has prescribed a certain code of life as the correct one for him, but has at the same time conferred on man freedom of choice as to whether or not he adopts this code as the actual basis of his life. One who chooses to follow the code revealed by God becomes a Muslim (believer) and one who refuses to follow it becomes a kafir (non-believer). 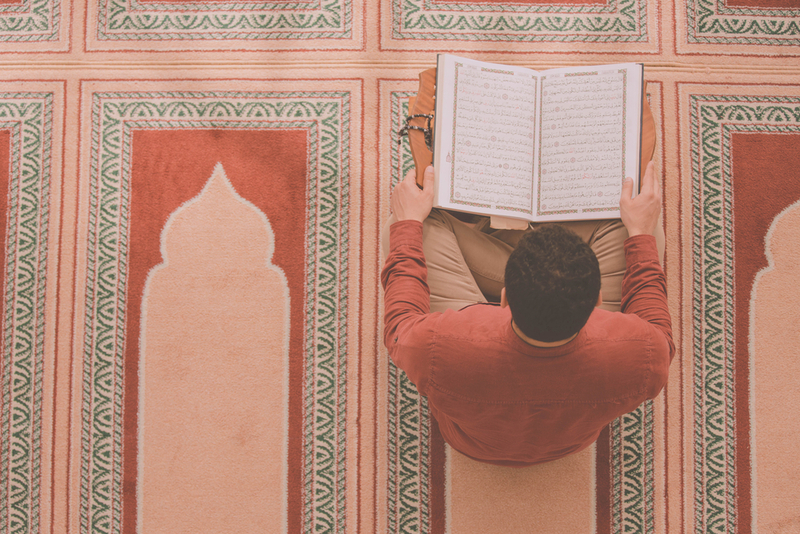 A man joins the fold of Islam by honestly believing in and professing faith in the unity of God and the Prophethood of Muhammad (peace be upon him). 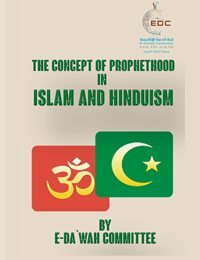 The first part of this Kalimah presents the concept of Tawhid (unity of God) and its second part affirms the Prophethood of Muhammad (peace be upon him). 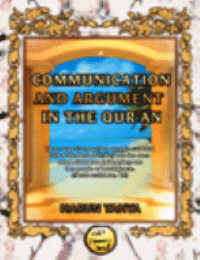 Tawhid is a revolutionary concept and constitutes the essence of the teachings of Islam. It means that there is only One Supreme Lord of the universe. He is Omnipotent, Omnipresent and the Sustainer of the world and of mankind. How can one observe the inexhaustible creativity of nature, its purposefulness, its preservation of that which is morally useful and destruction of that which is socially injurious, and yet fail to draw the conclusion that behind nature there is an All-Pervading Mind of whose incessant creative activity the processes of nature are but an outward manifestation? The stars scattered through the almost infinite space, the vast panorama of nature with its charm and beauty, the planned waxing and waning of the moon, the astonishing harmony of the seasons – all point towards one fact: there is a God, the Creator, the Governor. We witness a superb, flawless plan in the universe – can it be without a Planner? We see great enchanting beauty and harmony in its working – can they be without a Creator? We observe wonderful design in nature – can it be without a Designer? We feel a lofty purpose in physical and human existence – can it be without a Will working behind it? We find that the universe is like a superbly written fascinating novel – can it be without an Author? This is the basic tenet to which Muhammad (peace be upon him) asked humanity to adhere. It is an important metaphysical concept and answers the riddles of the universe. It points to the supremacy of the law in the cosmos, the all-pervading unity behind the manifest diversity. It presents a unified view of the world and offers the vision of an integrated universe. It is a mighty contrast to the piecemeal views of the scientists and the philosophers and unveils the truth before the human eye. But it is not merely a metaphysical concept. It is a dynamic belief and a revolutionary doctrine. It means that all men are the creatures of one God – they are all equal. Discrimination based on color, class, race or territory is unfounded and illusory. It is a remnant of the days of ignorance which chained men down to servitude. Humanity is one single family of God and there can be no sanction for those barriers. Men are one – and not bourgeois or proletarian, white or black, Aryan or non-Aryan, Westerner or Easterner. This exalts man to the noble and dignified position of being God’s deputy on earth and endows his life with a lofty purpose; to fulfil the Will of God on earth. This will solve all the perplexing problems of human society and establish a new order wherein equity and justice and peace and prosperity will reign supreme. The starting point of Islam is this belief in the Unity of God (Tawhid). The second part of the Kalimah, on the other hand, signifies that God has not left man without any guidance for the conduct of his life. 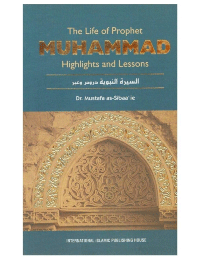 He has revealed His Guidance through His prophets and Muhammad (peace be upon him) was the last Prophet. And to believe in a prophet means to believe in his message, to accept the Law which he gave and to follow the Code of Conduct which he taught. 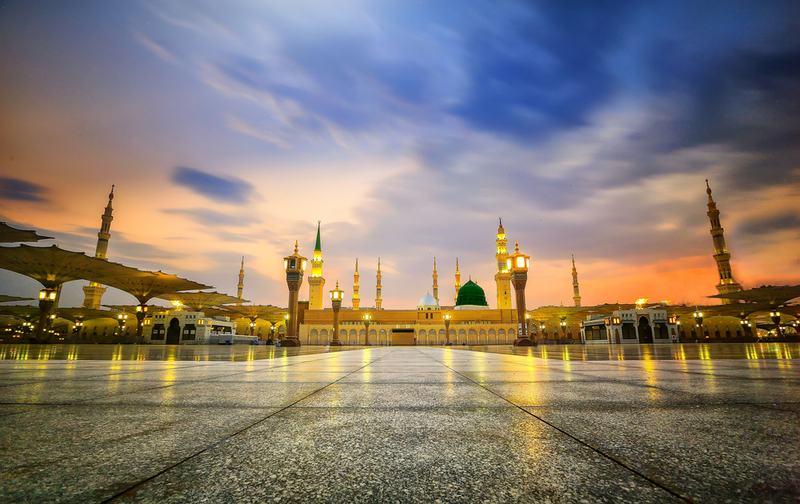 Thus the second basic postulate of Islam is to believe in the Prophethood of Muhammad (peace be upon him), to accept the religion which he presented and to follow his commands. The Guidance is revealed through the prophets. It is a part of their mission to translate that into practice, in their own lives and in the society they try to reform. All the prophets are representatives of God, but they are human beings and their lives are models for mankind. Muhammad (peace be upon him) is the last prophet and as such the final model for mankind. To believe in him means to accept his authority as representative of the Supreme Ruler and to follow his example in thought and behavior. The test of acceptance of God and His prophet lies in conducting all human affairs in accord with the Law revealed by them. Thus, belief in God and His prophet means commitment to obey them and to fashion individual and collective life in the light of the Law and Guidance provided by them. This automatically raises the question: Would those who follow the law and those who refuse to accept it or abide by it be at the same level of existence? Are they going to be treated in the same way or differently? What would be the consequences of differing attitudes and behaviors? 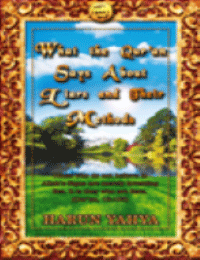 This brings us to the third basic postulate of Islam: belief in the Hereafter. The world, according to Islam, is a place of trial and man is being judged in it. He will have to give account of all that he does herein. Life on the earth will, one day, come to an end, and after that a new world will be resurrected. It will be in this Life-after-death that man will be rewarded or punished for his deeds and misdeeds. Those who live in the present world a life of obedience to the Lord will enjoy eternal bliss in the hereafter and those who disobey His commands will have to garner the bitter fruits of their disobedience. Source: This article is taken from the book of Islam: Its Meaning and Message, edited by Khurshid Ahmad, and published by the Islamic Foundation, third edition, 1999. What Are the Real Reasons Behind Problems in Our Life?